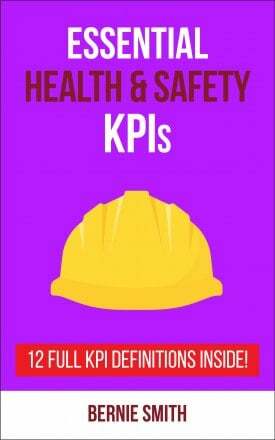 In an ideal world, we would all build our KPIs as a complete 'system', so that they work together to give you a balanced picture. 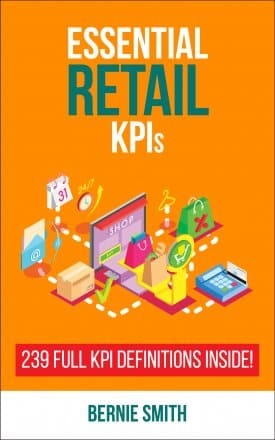 In the real world, sometimes you just don't have the time and just need a ready-defined KPIs to get up and running with measures on a particular aspect of you business or organisation. 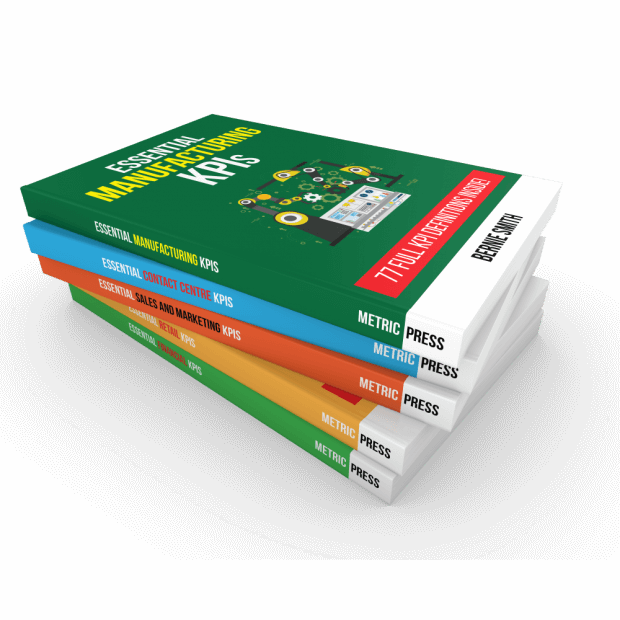 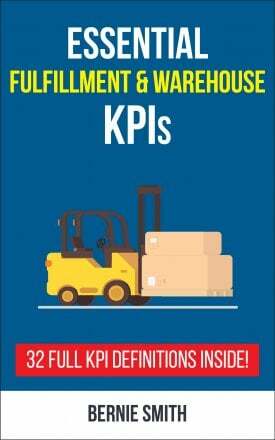 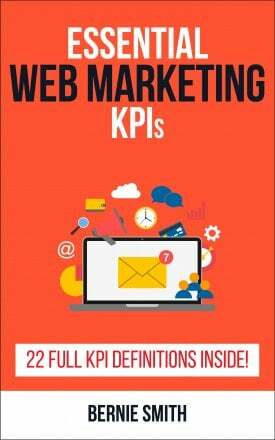 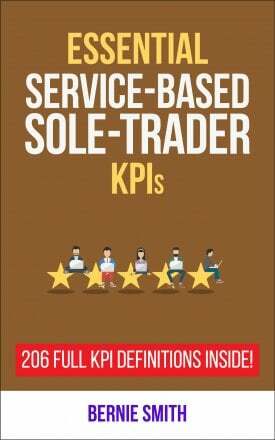 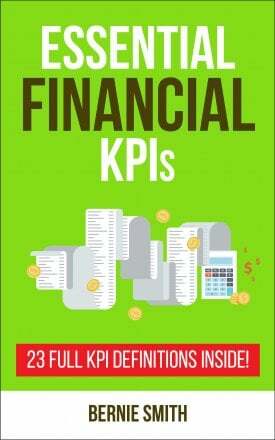 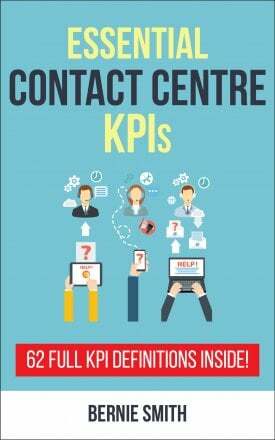 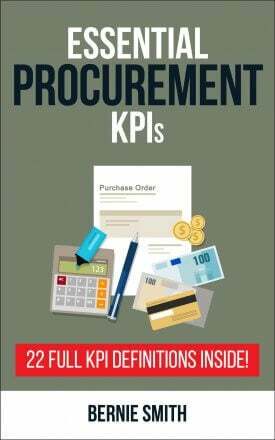 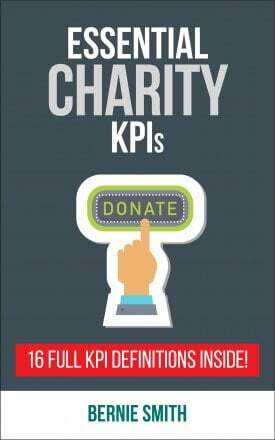 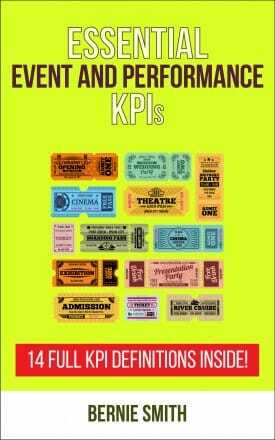 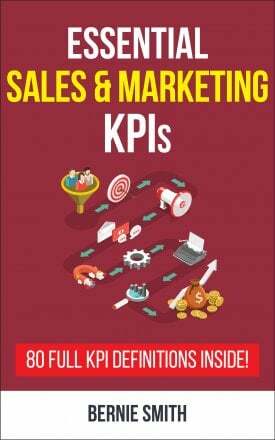 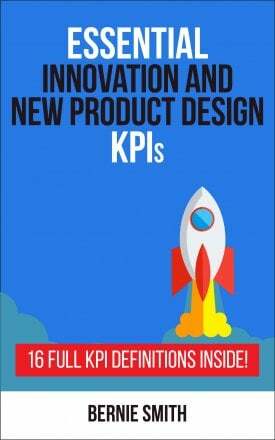 These 'Essential KPI' guides are handy packages of ready-defined KPIs on a wide range of topics. 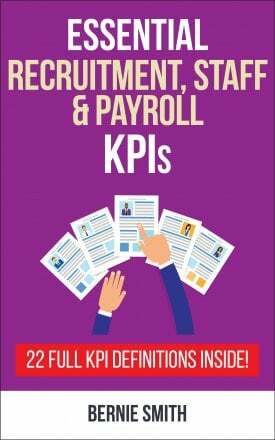 Each KPI is from the ROKS Express™ System (the full ROKS Express™ system and all of the KPIs from the Essential KPI guides are included in Getting Started with KPIs). 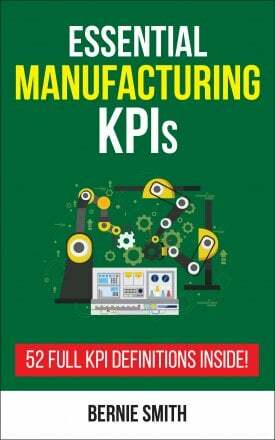 KPI Shortlisting Template (Excel): A tool to enable you to score and then prioritise your chosen KPIs based on how ‘important’ they are and their ‘ease of measurement’. 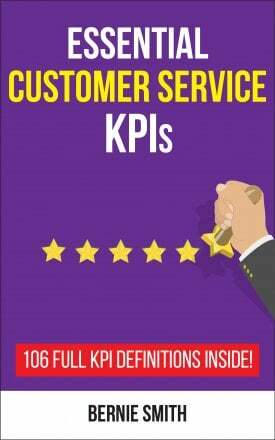 ROKS KPI Definitions Canvas (PDF and Excel): A carefully designed one-page definition template to prompt you to think about, and record, all the important aspects of tuning the KPI definition for your particular organisation. 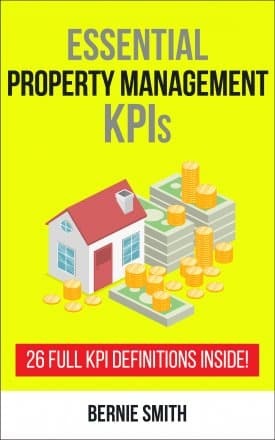 KPI Definition Management Tool (Excel): A simple spreadsheet tool that enables you to keep all your definitions electronically in a spreadsheet. 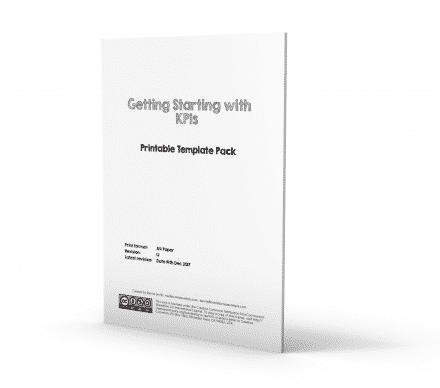 Dashboard Templates (Excel): A selection of ‘get you started’ dashboard templates built using Excel. Don't see what you want? 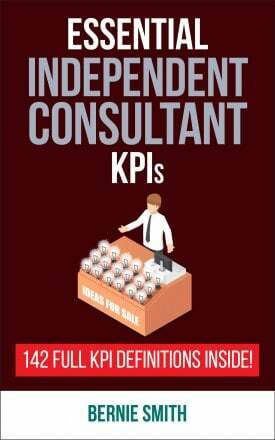 Request it!